Odd isn’t it that for the last few months we’ve seen many part leaks for the iPhone with a reported 4.4″ display but nothing for the 5.5-inch iPhone 6 until now. 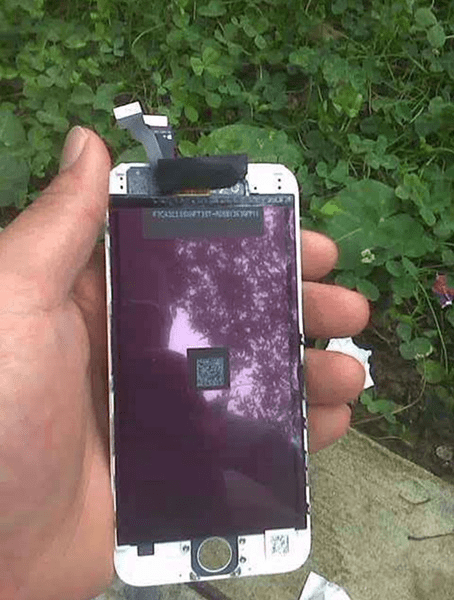 The photos were posted by Chinese site Apple Daily, who claims they came from a reliable source. 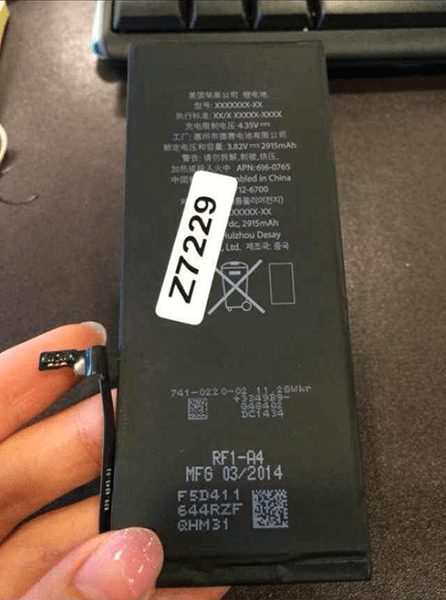 It’s obviously impossible to confirm the legitimacy of the parts, but the battery does feature an Apple part number of 616-0675 and other familiar markings. That being said, there are some discrepancies in the other parts shown in the photos. 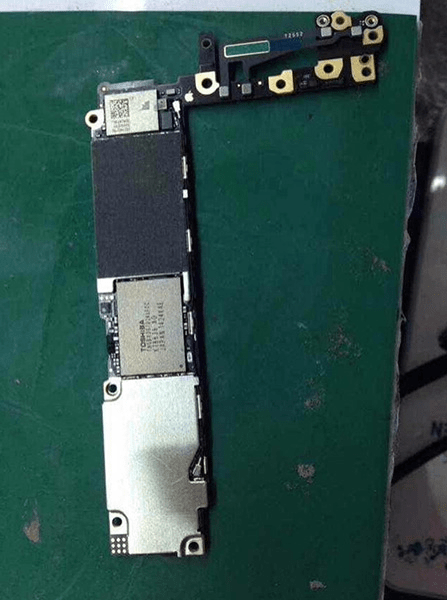 Below you’ll see a shot of an alleged display for the 5.5-inch iPhone, but some say it looks too similar to the 4.7-inch panels we’ve seen, making it hard to buy as a new part. And the same goes for the logic board, which also seems to line up perfectly with previously leaked components for the 4.7-inch model—down to the connectors. It’s unlikely that the internals of the two devices, which differ in size by .8 inches, are identical. Apple is expected to unveil both models of the iPhone 6 at a media event on Tuesday, September 9th. The consensus is that the 4.7-inch version will be available shortly after the event, with the 5.5-inch version coming weeks later due to production issues.